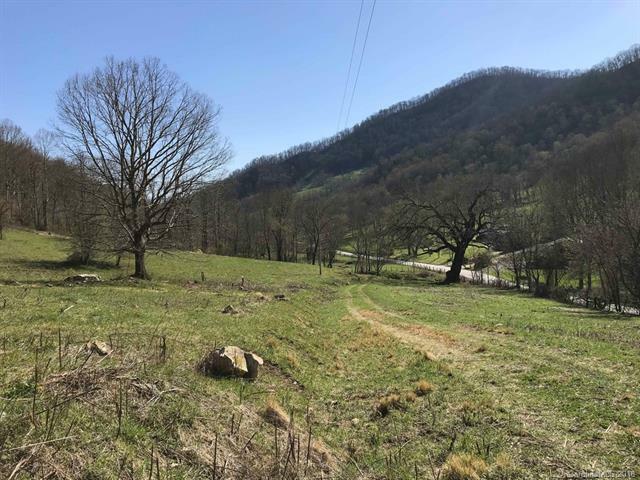 Pristine mountain acreage with easy paved access right off Beaverdam Road less than 4 miles from I-40. Primed for a single family homestead and suitable for agricultural use, this property can also be sub-divided making the possibilities endless! Located within the majestic Rough Creek Watershed boundary which once served as the water supply for Town of Canton and now consists of over 870 acres of impeccable hiking and mountain biking trails. Roads already roughly cut throughout. Beautiful 100 year old oak tree onsite. Rough Creek flows through the property. Multiple flat/gently sloping areas ready for a homesite. Super easy access. Go take a look!